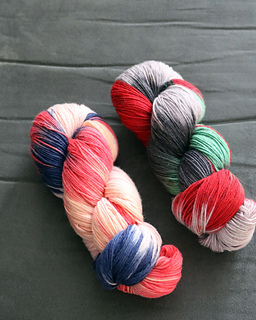 75% Superwash Merino, 15% Nylon, and 10% Cashmere make this yarn super-soft and delightful for projects that will sit close to your skin. This product is made with superwashed wool, and can be washed in the washing machine and tumble dried in the dryer. 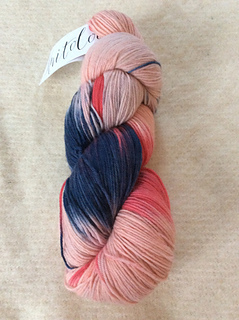 However, we always recommend swatching and washing your swatch so you don’t have unpredictable results! Everyone’s machines are different in terms of agitation and friction.